City Tavern, a perfectly cozy spot for a romantic night out, will offer Valentine’s Day diners the regular dinner menu as well as savory specials. Chef Amanda Barnes has created four dishes, available February 14-16, that include: Seafood Cocktail; Grilled Maine Lobster; Cowboy Ribeye for Two; and Crab Spaghettini. 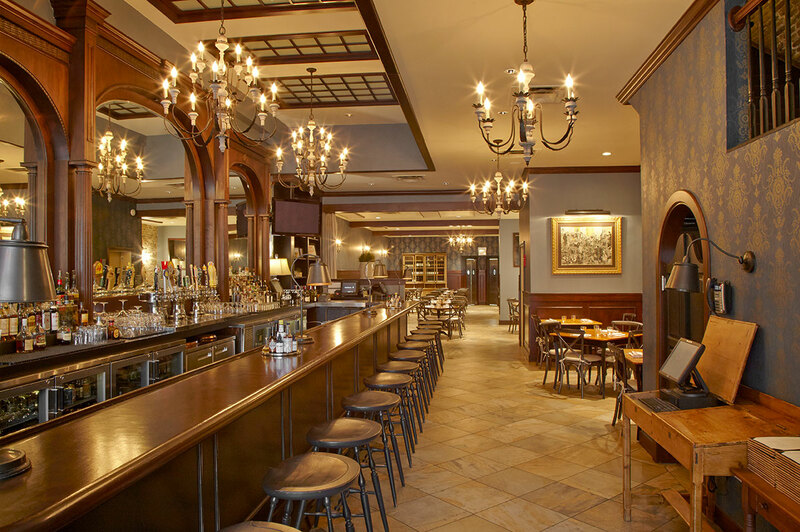 Dinner reservations are recommended; please call City Tavern at 312.663.1278. If a Valentine’s breakfast date is more in order, City Tavern’s brunch service will be offered on Sunday, February 16 from 9:30 a.m. to 3 p.m. Brunch libations include a $5 bloody mary bar and bottomless champagne or mimosas for $25.